These high quality machined drive-shaft pins in our B-Type configuration are precision manufactured from strong durable material. Designed to provide a safe and secure fitting for your DEX410 & DETC410 driveshaft assembly. 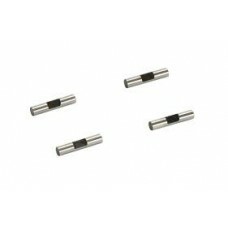 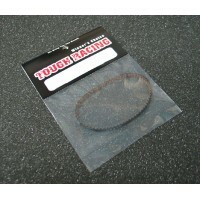 Supplied in a pack of 4 - 2mm diameter.